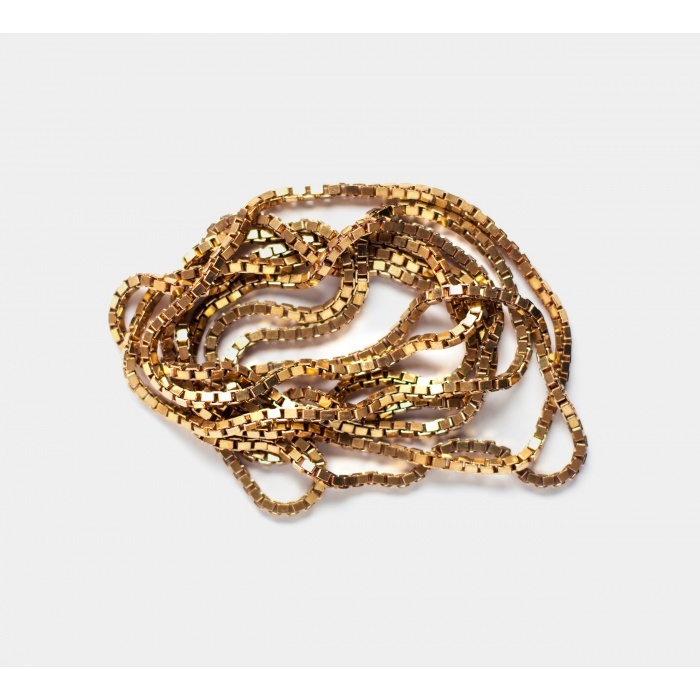 This brass necklace is handcrafted in Germany. It consists out of two loops and change its shape as .. 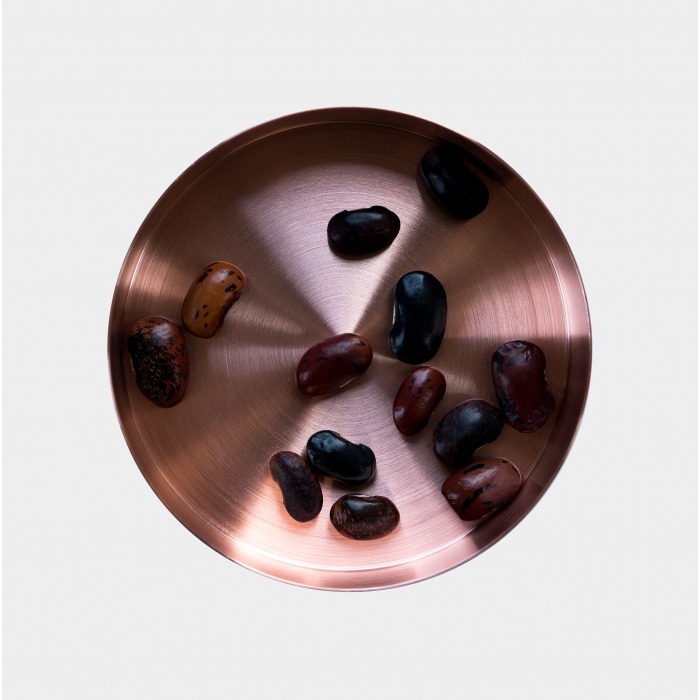 The Icelandic Phallological Museum, located in Reykjavík, Iceland, houses the world’s largest displa..
Copper brass plate for a signature look on your desk or dining table. 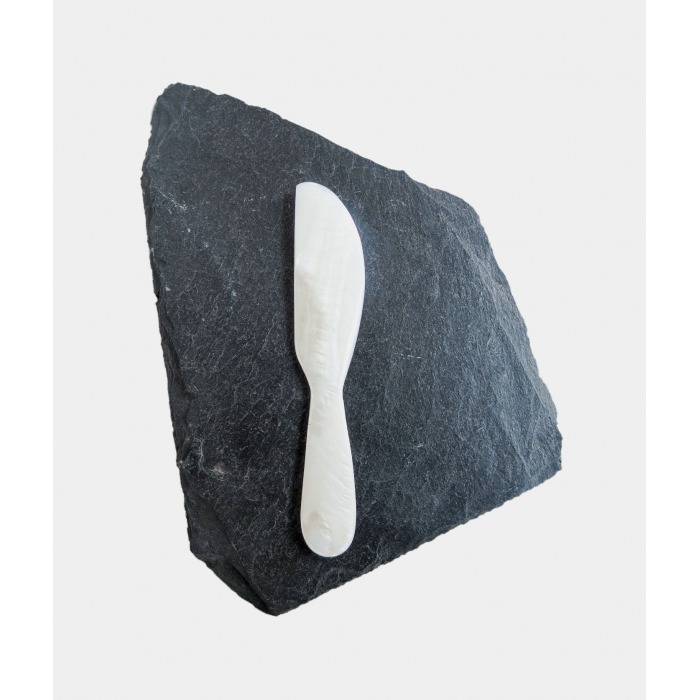 Simply store your jewellery in..
Full Mother of Pearl knife for butter, goat cheese and other delicacies. Around 11 centimeter .. 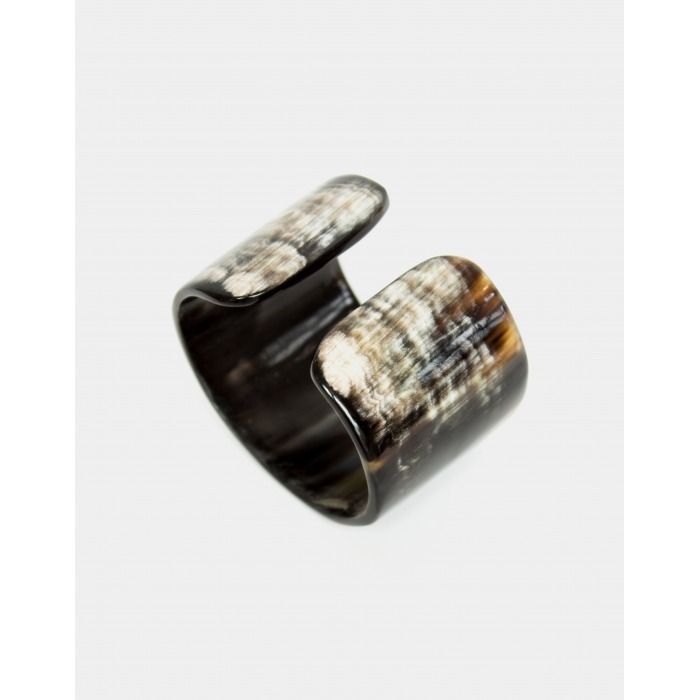 This horn bangle is from Madagascar and a timeless jewelry piece for the contemporary woman. .. 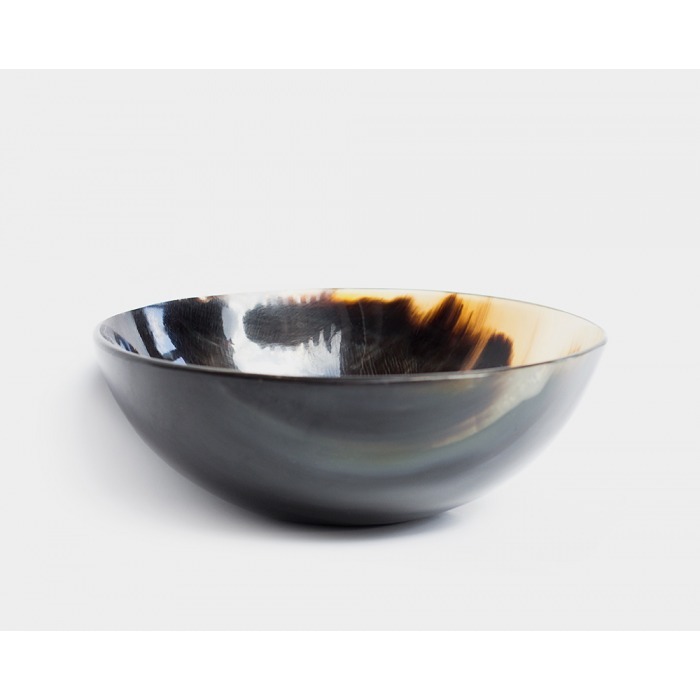 This horn bowl is from Madagascar and a timeless good which is enduring in quality. A true classic f.. 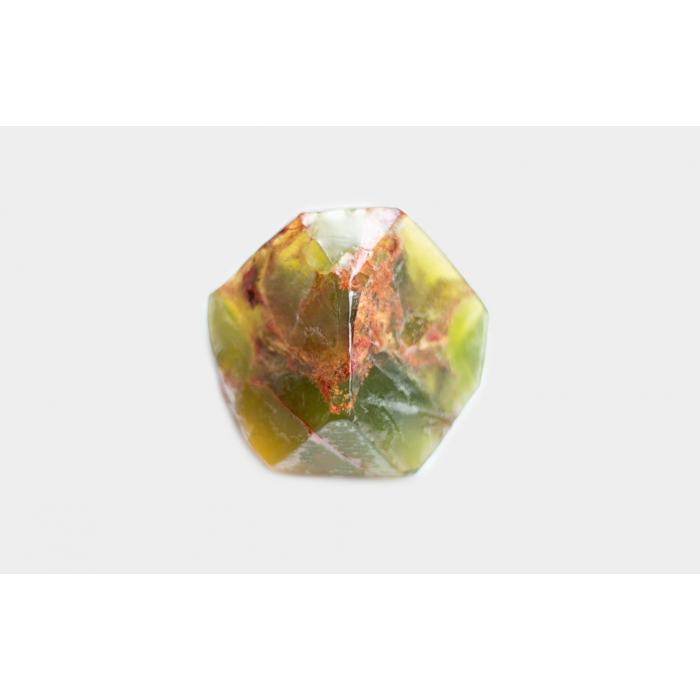 Soap rocks are replicas of the Earth's precious gem stones. These soaps are made from mild, extra lo.. 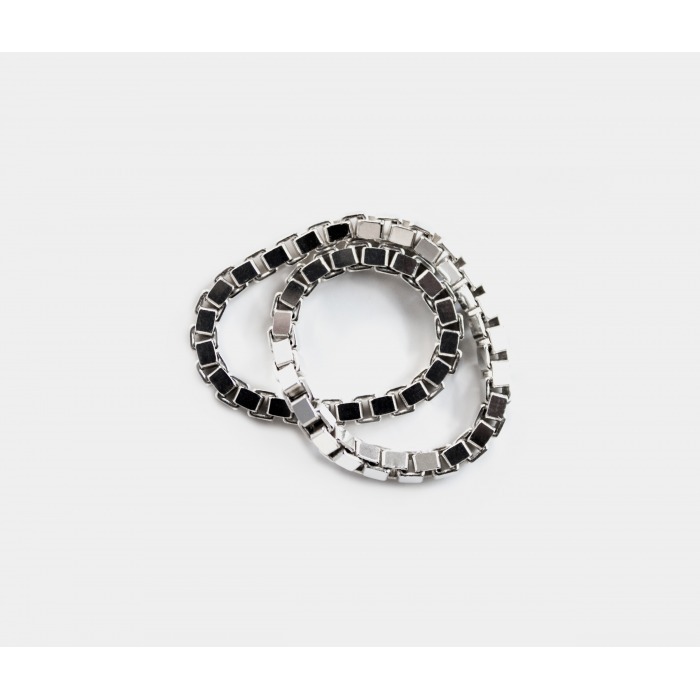 This Fédéral Silver ring comes as an eternity loop and is handcrafted in Germany. 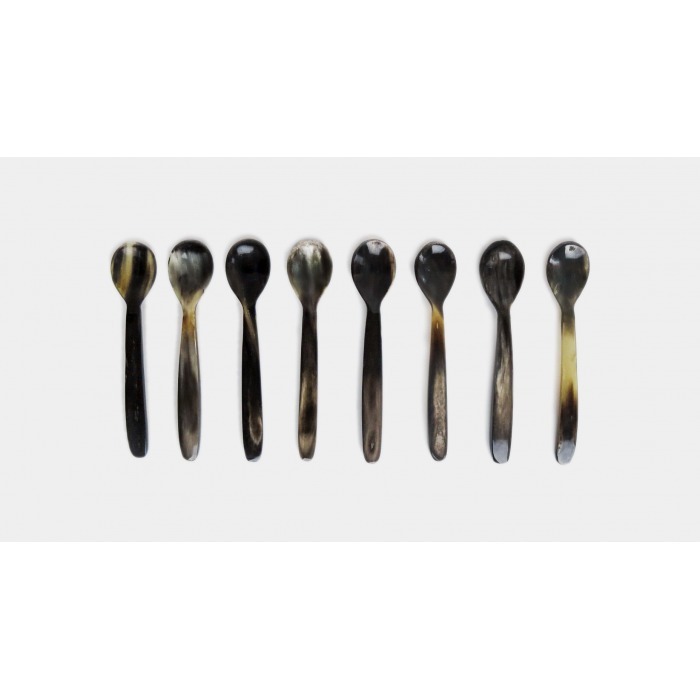 A perfect gift for..
A set of eight oxhorn spoons from Madagascar, a timeless good which is enduring in quality. They are..